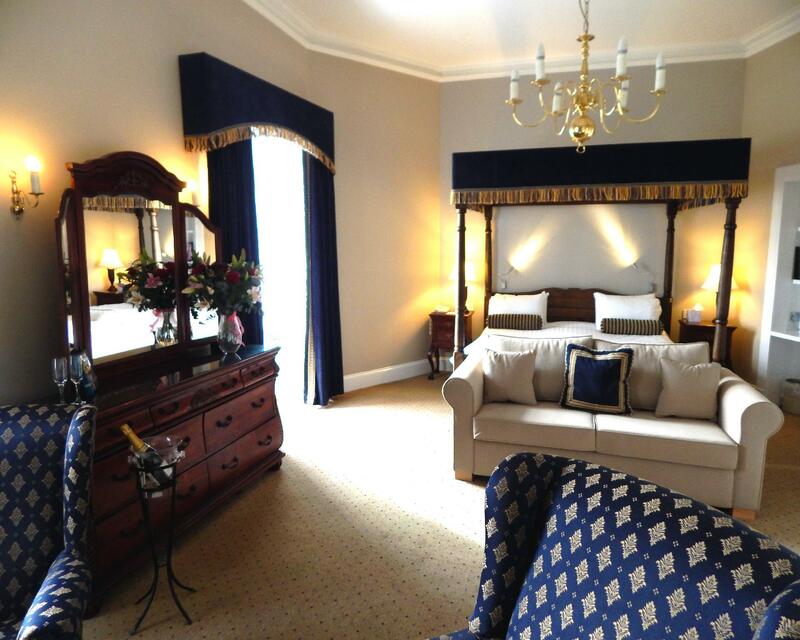 We have stayed here before and really enjoy the historic atmosphere. 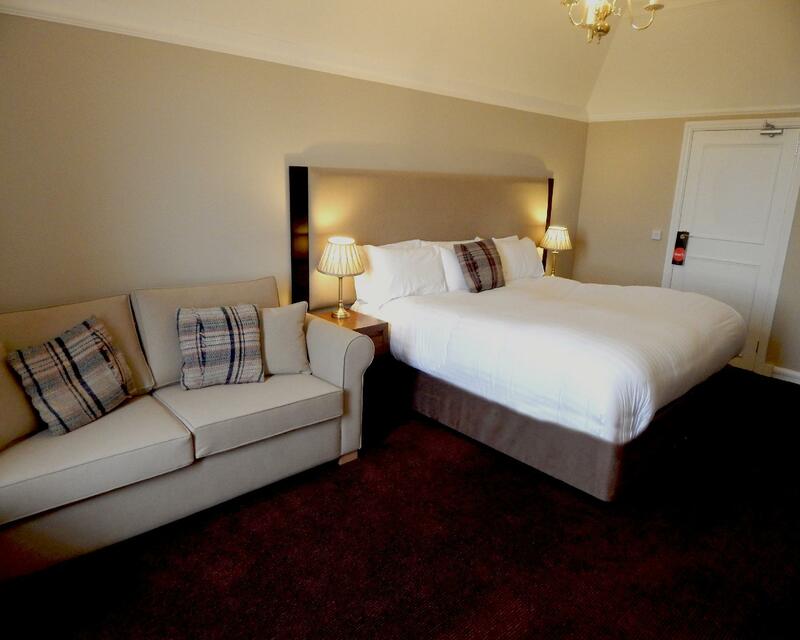 Our rooms have always been spacious and comfortable, and I understand that some rooms are now being refurbished. All the staff are very friendly and helpful. The receptionist gives a really good welcome and shows you to your room - so often in hotels nowadays they just point you in the right direction and you have to find it yourself. These little details make a big difference. They are also very dog-friendly. So thank you and we will be back again. Our stay was nice, we enjoyed the ghost tour. Castle does need a good cleaning inside and out though. I appreciate there are many mixed reviews. We were lucky with our room (17) which was a family room due to availability, perfectly clean and just like I hoped it would be. Rich colours and antique furniture giving the feel of the home it once was. Our views were of the surrounding countryside and courtyard. There is some building going on to the front but this didn't detract from the building itself. The castle is still in it's own grounds and doesn't profess to be out of town. 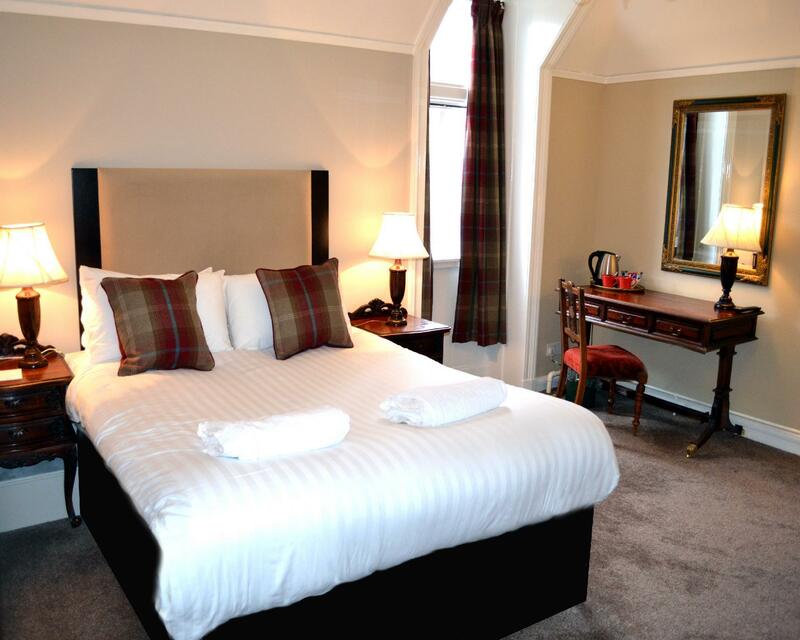 I would suggest this is perfect for a couple who want to drive out during the day and happy to spend time in their evenings in the hotel. We ate there both nights and the food was lovely, in a very atmospheric setting. I would especially like to compliment Marina on the desk. Nothing was too much trouble and she made us feel extremely welcome. A very competent hostess! This isn't a grand castle in rolling countryside but a smaller, more initmate building at the top of a town. I would suggest a car is a must for exploring the area including the lovely Beauley. I look forward to our return visit! Our stay was fine for the purpose, but the hotel was a little overpriced for what it was. Wifi was extremely patchy. Atmosphere, good food and quiet location. 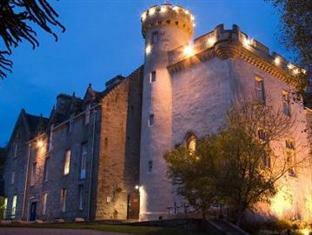 We stayed at the Tulloch Castle Hotel for the experience of staying in a Castle. It was a grand building especially the entry and staircase. The food in the restaurant was lovely and I would recommend eating there. Quiet location and not walking distance to anything really but lots of atmosphere. Still waiting to see the ghosts. We arrived just when the shift at the front desk were changed and felt in the way and not welcome at all. No info or detail about the stay. The did not inform us on any location of dining- or sitting areas but just took us to our room immediately. Restaurant, log fires, ghost tour, friendly staff. During our stay at Tulloch castle we enjoyed a very fine meal in their restaurant, followed by a few drinks by the large open fire place. It also had a comfortable bar to relax in, which is also open to the public. The room we stayed in was very hot, even though we asked for the heating to be turned off. This made it very hard to sleep in, plus the fact it was halloween and the hotel had some ghost hunters in who roamed the hallways all night. I'm sure on any other night we would of had a good nights sleep. The history of the castle was facinating and we enjoyed having a look around the various rooms / halls. Castello carino, ma me lo aspettavo più spartano all'interno.